For the second time in a matter of months, Boris Johnson has had his knuckles rapped for not declaring financial interests. The gaffe-prone Tory MP hoping to replace Theresa May as Prime Minister is to be hauled in front of the registrar of members’ financial interests to receive a dressing down on his failure to register his outside interests. 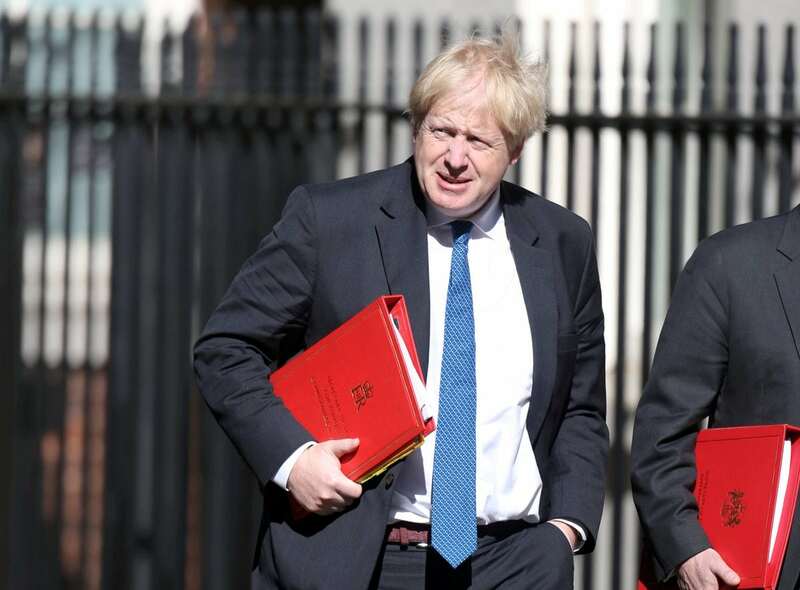 Johnson failed to register a 20% interest in a property bought in January 2019, and has gone way beyond the 28 days in which he has to register such financial interests. Four months ago, the former Foreign Secretary was forced to apologise for not declaring £52,000 in outside earnings from his book late. But the damning report by the Commissioner found: “I do not accept that this was an inadvertent breach of the rules. “Mr Johnson has co-operated fully with my inquiry, but his failure to check properly that he had brought his Register entry up to date during my last inquiry might be regarded as showing a lack of respect for the House’s rules and for the standards system.